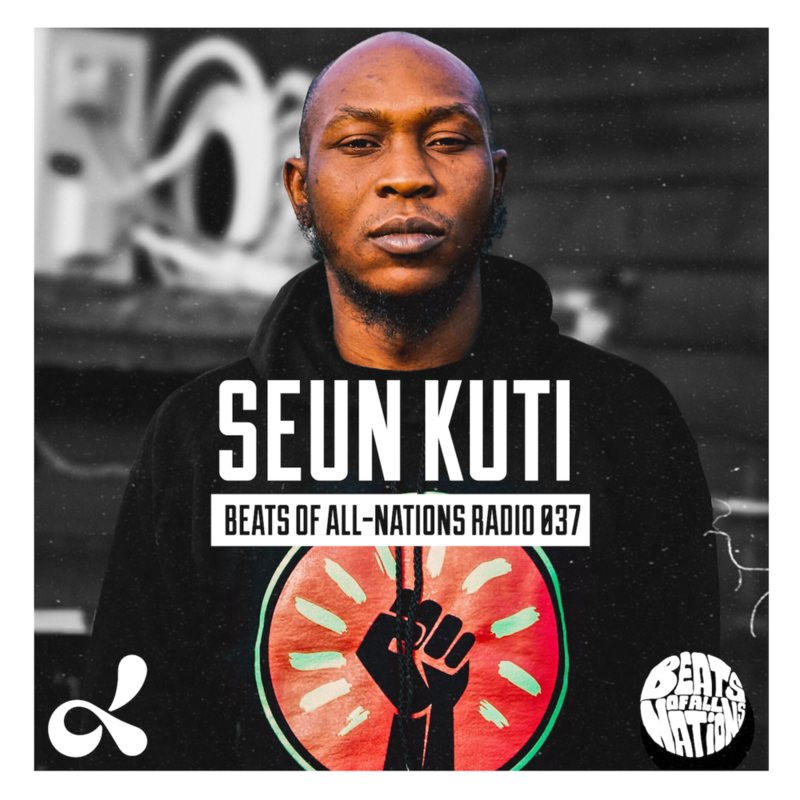 Grammy Award nominated, Seun Kuti joins us for a very special episode of Beats of All-Nations Radio recorded live at Dublab, in Los Angeles. We discuss what the Grammy nomination means for Seun and his band, the Egypt 80 who hadn't been nominated before, though they recorded nearly 50 albums with his father Fela Kuti. Music historian and LA legend, Danny Holloway returns to the show, dropping several test press from his Ximeno Record Club and joins the conversation. Subira & Ericalandia also contribute with fresh sounds from the new afro-diaspora. Porchlite is in the house on photos and Mike Styles is your host. Special thanks to Bruce Dickson, Dublab and the Beats of All-Nations fam for making it happen.